Ready for some mystery? This Smash Boom Battle takes on two famous places: the Bermuda Triangle and Loch Ness. Which is cooler? Is it the Bermuda Triangle -- a puzzling patch of ocean where ships, planes and plenty of people are said to have disappeared? Or is it Loch Ness -- a Scottish lake best known for spooky sightings of a long-necked creature? 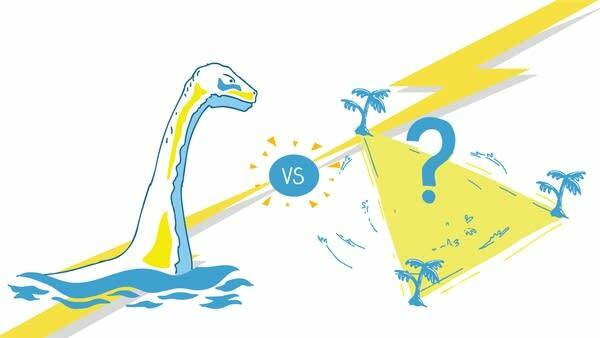 Are you Team Loch Ness or Team Bermuda Triangle? Vote here!